In sickness and in health, should marriage really be an unconditional partnership that should never be broken? Christina, in her 30’s, is married to Hector, a husband who’s paralyzed and therefore physically incompetent to consummate their marriage. She wants to liberate herself from a sexless union. Her needs as a woman are unfulfilled. But her love for Hector, and her commitment to him coupled with the dictates of her faith and marital vows, and her sympathy and care for her husband keeps her in “cage of marriage,” where she suffers in melancholic solitude, yet contemplates on freedom and rediscovering her true worth. 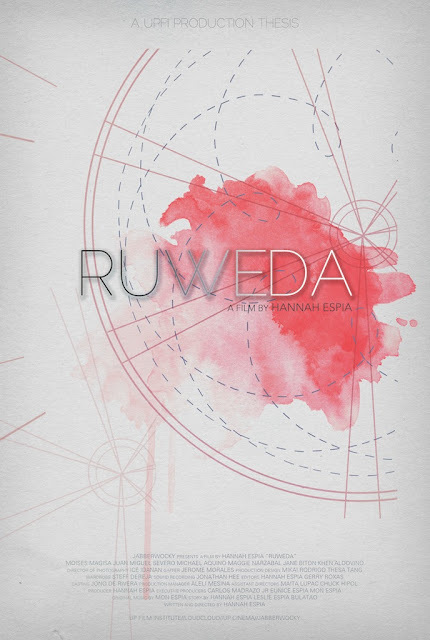 Two young boys who have met by fate are bound by the irony of their lives. Can two different people share the same story? And can each of them find his own escape? Sama Palau or commonly known as "Badjaos," are the second Sea Gypsies in the world. They hail from the Southern parts of the Philippines to escape from conflicts and constant abuse from the pirates and ordinary folks. They find an island of hope called "Malitam Island", a tiny patch of land in Southern Luzon. A new place for them to settle and keep. 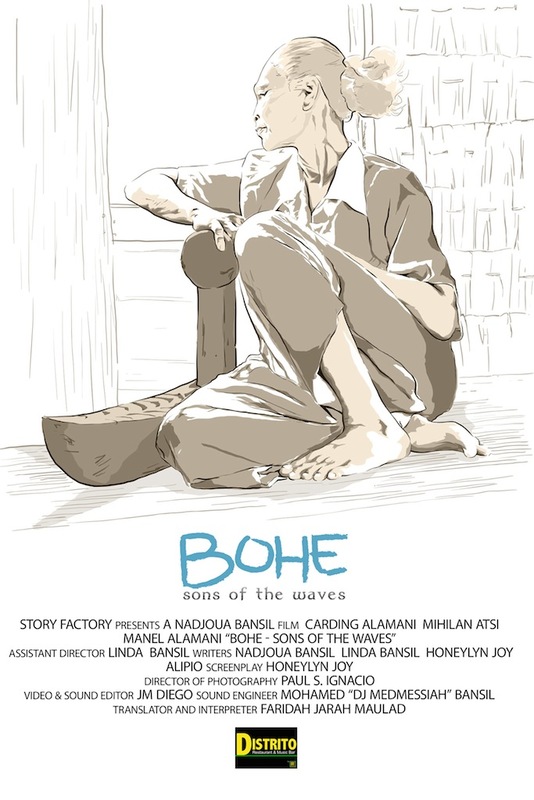 In this Island, five Badjao boys (Harun, Rasul, Manel, Jamil and Wahab) learn the value of mangroves so they plan to save their island from sinking due to harsh weather and other man-made causes. While they lack the money to buy the needed seedling, they decide to steel them at the sanctuary. Little did they know what they are about to lose. Will these seedlings become their tree of hope or will this hope drown their dreams for a stable home far from people who drove them away. The hope of these young sea gypsies will be the frustration of their elders. 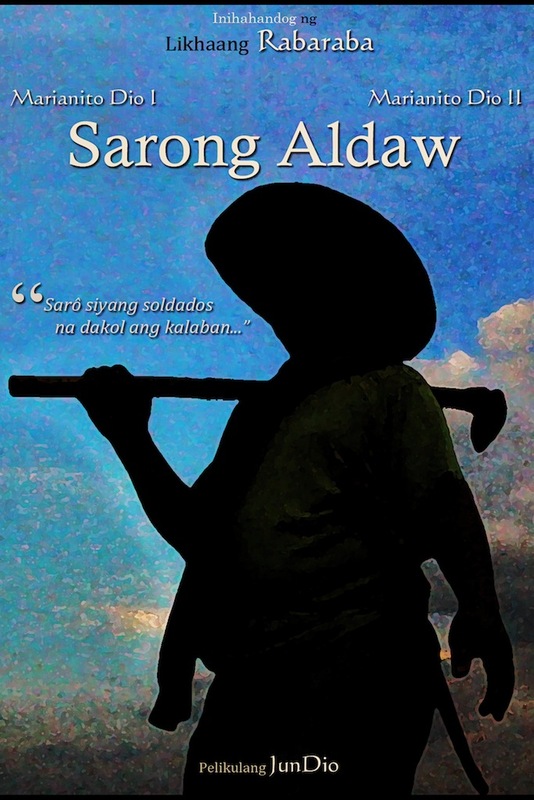 You may look at it like: "It is about a woman in a jeepney who keeps on babbling – sharing her ideals and personal issues – as if you are listening to a live commentary and an audio diary at the same time" OR "The passenger(s), the driver, the 10 Commandments, the window, the high tech lifestyle and the high tech love life, the rumors, the government, the reality TV shows, Death, the family..."
Life is a big show. 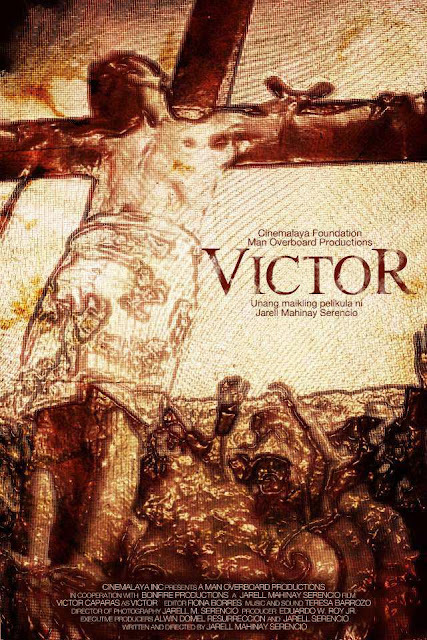 For ten long years, Victor, a native in San Pedro Cutud, San Fernando, Pampanga, religiously offers himself to be nailed on the cross every Holy Week. Like other people, this has been his long time “panata” for he believes that God will forgive him for all his sins and grant all his petitions after crucifying himself on the cross. But this film will show you the glaring realities of faith and beliefs and how Filipinos and foreigners embrace the tradition of “Semana Santa” as an attraction to this town. This film will leave you with questions on your own faith as well as Victor’s belief. Is he doing a divine sacrifice? Or it’s just part of his life’s big show? It is in the culture of the Filipinos that when a person dies, you can whisper and send your wishes to the dead. 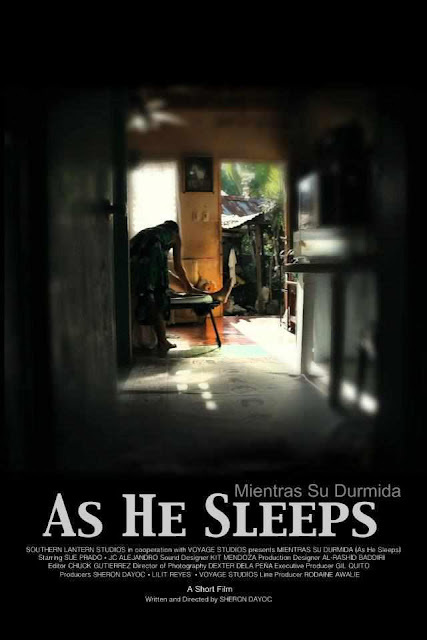 The film is about a family who happens to take care of their ailing mother / grandmother. They see this as a burden in their lives and they wait for her death so they could whisper their wishes. 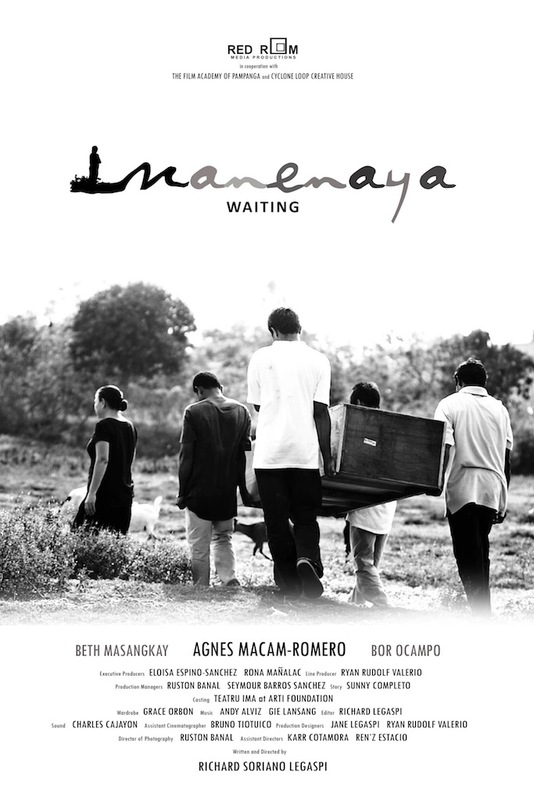 "Manenaya" (Waiting) is a story of a determined woman and her journey through life under the backdrop of the various landscapes of Pampanga. She brings with her a wooden casket for her husband, a victim of political killings. 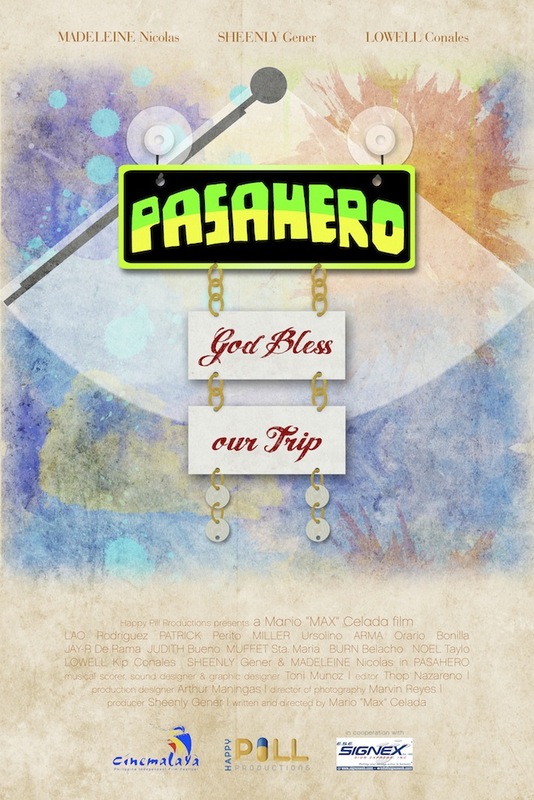 The film is a journey in search for truth and personal triumph through the challenges of life. A drunk, cynical man is playing a coin toss game at the local town carnival. On his way home, he finds an engagement ring lying on the ground. He picks it up and considers himself lucky for getting something so expensive for free. What he will never know is that it took two people's misfortunes to pay the price of his day's luck. 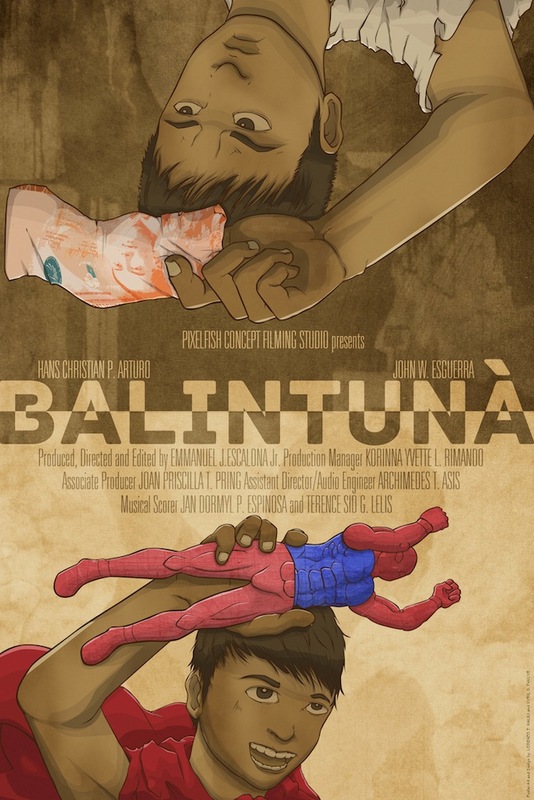 Mag-amang magsasaka sa isang liblib na lugar sa Kabikulan ang binubuno ang bawat araw. Yumao ang asawa ng matandang magsasaka nang ipanganak ang kanilang panganay. 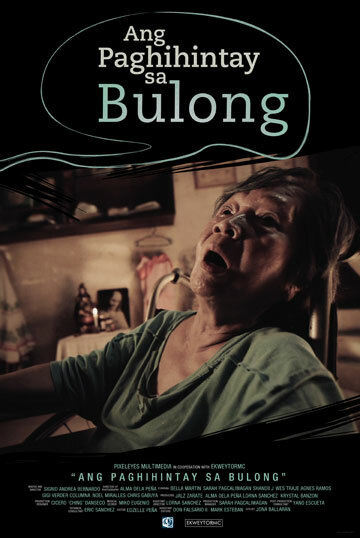 Manunulat at makata ang nanay at namana ng lalaking anak ang hilig at ibig sa pagsususulat. Dahil hikahos sa buhay at naiipit sa kapanglawan ng ama, ninais ng anak na ituloy ang pagsusulat, pag-aaral at paghahanap ng pag-asa sa Maynila. Kaya isang araw ay nagpaalam siya sa ama. Bagaman bakas ang pagtutol at pagkadismaya sa desisyon ng anak, sa huli ay sasang-ayon ang matandang magsasaka. 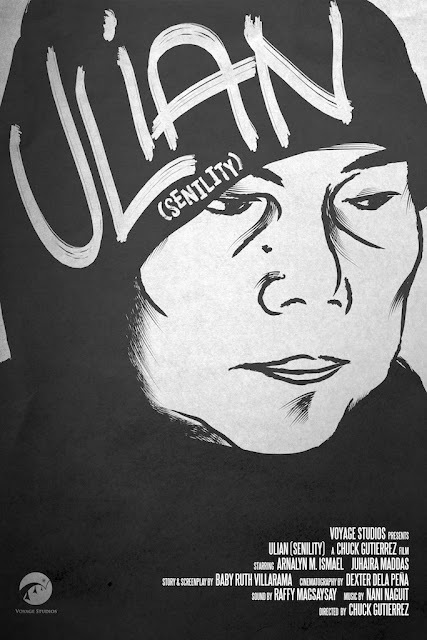 “Ulian” centers on young Dayang and her Grandmother in their journey of self-discoveries in unexpected circumstances. Together they explore each other’s consciousness to realize the most important thing about growing old and growing up.